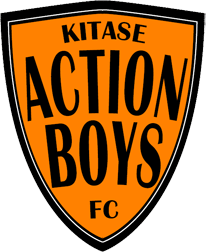 Medicas Hospital – located in Mampong, Eastern Region, Ghana – is the official sponsor of Kitase Action Boys FC. In close collaboration with their owner and Chief Medical Officer Dr. Osafo and his wife Augustine we developed a private insurance plan that takes care of virtually all medical costs of the players and their immediate family. 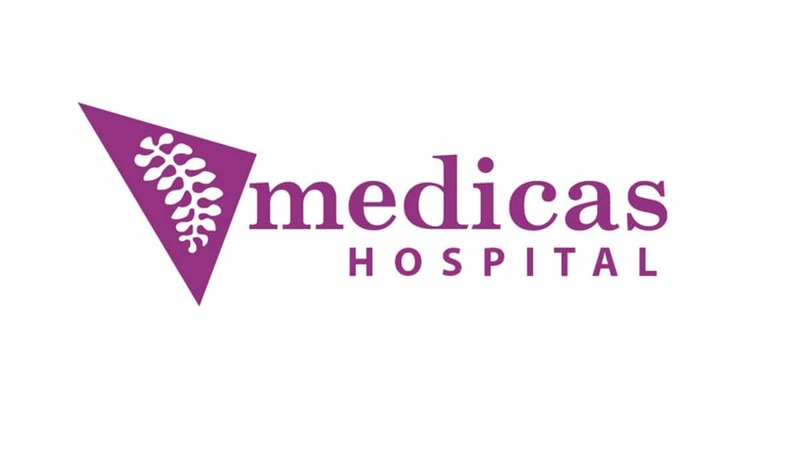 We are proud to wear the name and logo of Medicas Hospital on our jerseys. It is further proof that we believe in the same philosophy, namely building an organisation on intrinsic strengths of the people involved while always following a just and fair course.